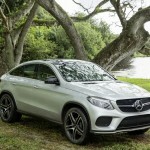 Mercedes-Benz returns to Hollywood, as the German automaker will be the main automotive partner in the fourth installment of the lucrative Jurassic Park franchise, Jurassic World, scheduled to debut in 3D on June 12, 2015. 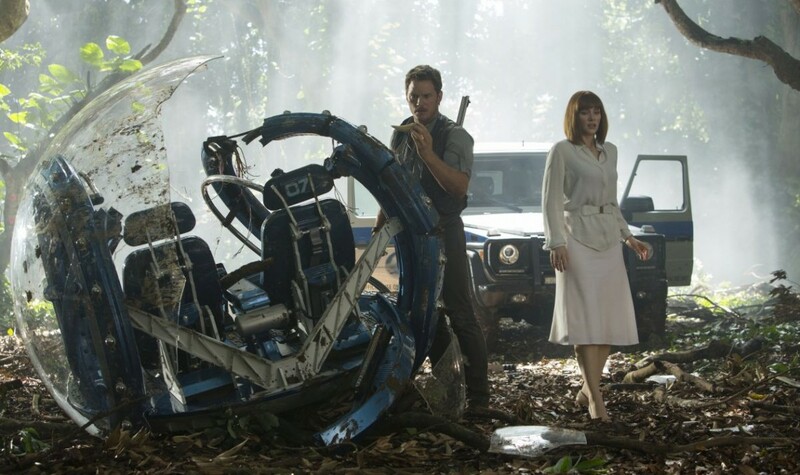 The product placement in the highly anticipated ‘Jurassic World’ film comes in the form of the brand-new GLE Coupe starring alongside the titular dinosaurs and human characters played by Chris Pratt and Bryce Dallas Howard, with the latest G-Class facelift off-roader also playing a prominent role. The specific model chosen by Mercedes-Benz to spearhead its big screen return is the brand-new GLE450 AMG 4Matic Coupe. Set to make its world debut next week at the 2015 NAIAS Detroit Auto Show, the “Jurassic World” star is the first member of Mercedes-Benz’s new AMG Sport entry-level performance line. A special prototype, handmade specially for filming, will be seen on dynamic off-road scenes set against the tropical backdrop of Jurassic World. Filming locations included the Hawaiian Islands of Oahu and Kaua’i and NASA terrain in New Orleans, heavy security measures being used. This isn’t the first time Mercedes-Benz is involved in the Jurassic Park franchise. The partnership with Universal Pictures, the movie’s producer, started twenty-two years ago, back in 1997, when the first generation of the M-Class SUV kicked off its international promotional campaign by taking the leading car role in the second episode of the series, ‘The Lost World: Jurassic Park’.